Travel | Be the One. I spent my summer living in Magdelena de Kino, Mexico as an intern for The Fatted Calf organization. My main duty as an intern was to oversee the children participating in a 4-H-like event known as “Expo Esperanza,” or “Hope Expo.” “Expo Esperanza” is an event held for the children living at Casa Vida y Esperanza, an orphanage in Magdelena. I served as, essentially, the “4-H advisor” of the children participating in beef cattle, sheep, and chicken projects. Additionally, I taught two summer school classes focused on cooking and electricity. 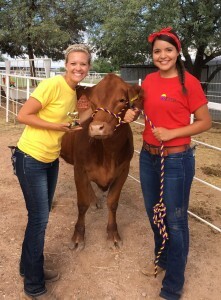 Throughout the summer, I used my experiences in showing livestock and completing 4-H/FFA projects to help the children gain new skills, learn new knowledge and develop new perspectives. At Expo Esperanza, I was able to watch, like a proud teacher would, as my students showcased their projects. 16 students participated in beef showmanship, 15 participated in sheep showmanship, 8 participated in sheep production, and 25 participated in chicken showmanship and production. Seeing the pride each child held as they presented their projects was an unmatchable experience. I’m thankful that I was able to use the skills and knowledge I gained through youth programs in Ohio to be a part of developing youth in Mexico through similar programs. My name is Grant Cory. I’m currently a sophomore studying Agricultural Systems Management at The Ohio State University. 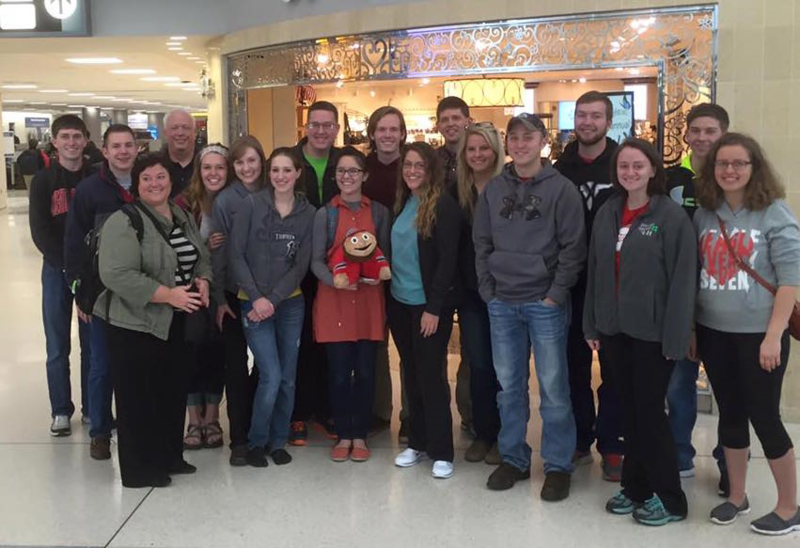 In late February and early March, a small group of about 18 students from Ohio State’s Agricultural Systems Management (ASM) Club, along with our club’s advisor Dewey Mann, had the great privilege to travel to Texas to take part in the 2016 GEAPS Exchange. GEAPS stands for Grain Elevator And Processing Society. The annual exchange that GEAPS holds every year is a 5-6 events where companies associated with the grain industry come from around the country to show off their new products, technology, and services. It is essentially a place for the exchange of ideas where people in the grain industry and people interested in the grain industry can come to learn just how the grain industry in the United States actually works, and how it’s constantly growing and innovating. 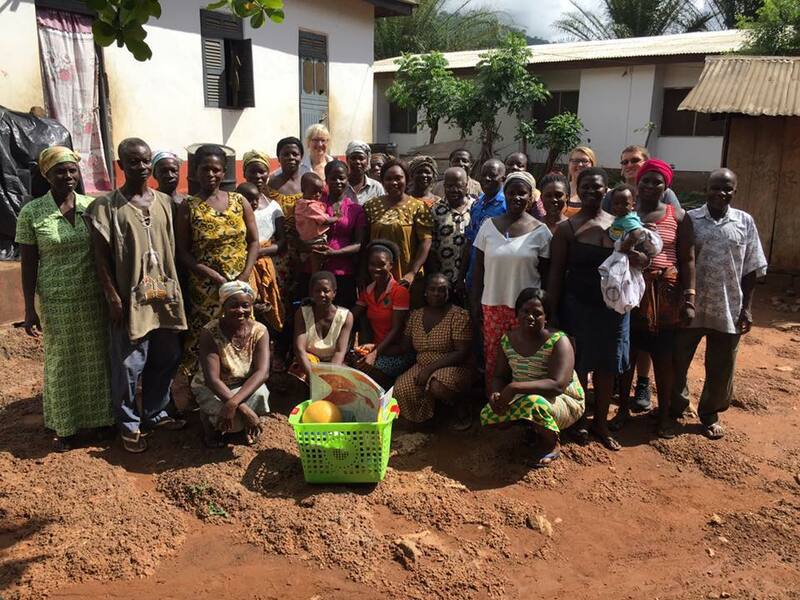 The Agricultural Systems Management (ASM) Club usually attends this conference/exchange/expo every year, and every year it’s held in a new location. 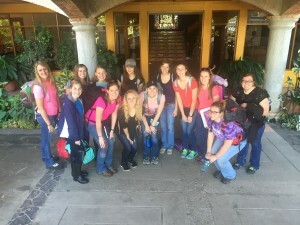 This year’s exchange was being held in Austin, TX. I felt very privileged to be a part of the group of ASM Club students that attended this year’s exchange because it was such a fun and educational trip that allowed me to learn about one of the most important industries in agriculture, and it gave me the opportunity to become closer to some of my fellow ASM students, something I feel like I haven’t been able to do during my time at Ohio State because of my busy college life. 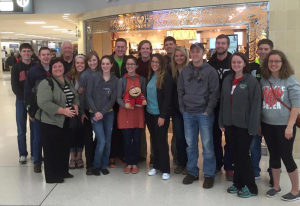 On January 4th myself and fourteen of my peers stood with bags packed in the Port Columbus International Airport as we waited to depart for what was to be the biggest adventure of my life – a six week study abroad experience in São Paulo, Brazil. 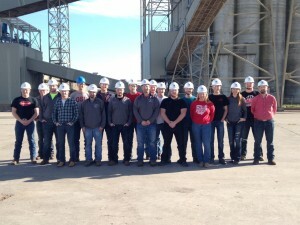 This six-week experience is a trip students look forward to every January. Each year a new class of students is inducted into Alpha Zeta Partners, an honorary fraternity in the College of Food, Agricultural, and Environmental Sciences. 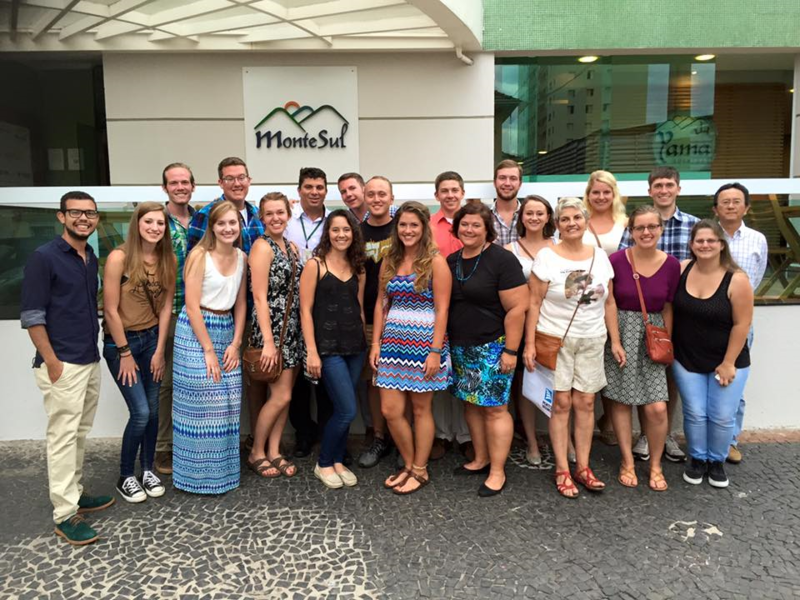 Traveling to Brazil is one of four seminars the newly elected class of AZP members participate in together. The other three focus on personal leadership development, understanding diversity and a seminar in Washington D.C. highlighting organizational change. While my class was abroad in Brazil we were enrolled in classes at the ESALQ campus of the Universidad De São Paulo focusing on economics, agriculture and the history of Brazil. 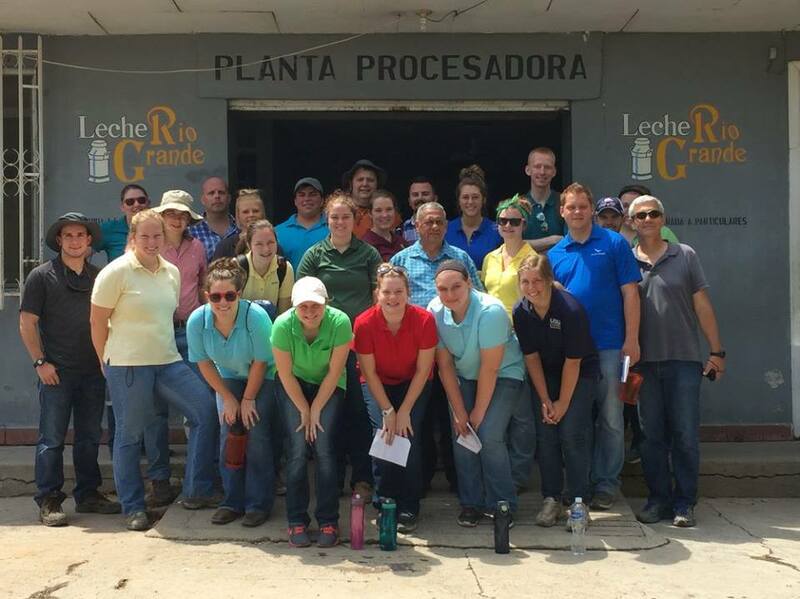 Not only did we learn about Brazilian agriculture in the classroom, but we also experienced it first hand during the two weeks our class spent touring different farms and agricultural companies around the south eastern part of Brazil. Thank you for welcoming us. One of the first things I noticed way back in January when we stepped off our plane in the São Paulo airport was how immediately I felt welcomed. Throughout the entire six weeks we lived in Brazil I rarely met someone who did not go the extra mile to make me feel welcome and comfortable. The Brazilians we met and tried to communicate with (even with the English/Portuguese language barrier) often tried their hardest to listen, understand and communicate with us. Instead of ignoring us or laughing behind our backs (although we did look funny on many occasions!!) they made an effort to include us, learn about us and teach us about their culture…especially in some of the restaurants we visited often. We were welcomed in and treated like family when we went out to eat dinner, which made saying goodbye difficult to do. Thank you for immersing us in your culture and opening our eyes to the world around us. 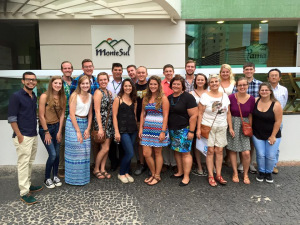 Traveling to Brazil was the first time I had ever been abroad and completely submerged in a culture different than my own. Not being able to read the street signs, understand the waiter at dinner or know how to act in different social situations challenged me to focus in and think in a different way. During our time abroad my classmates and I challenged each other to embrace this new culture every chance we could and as a result were able to begin to understand the differences between our cultures and learn so much more about the country we were living in. Thank you for friends and family we will have forever. Before we departed from the Columbus airport more than six weeks ago we were just a group of classmates who hadn’t spent much time together and didn’t know much about each other. However, through the spontaneous adventures we went on, the intentional conversations we had and through all of the experiences we shared we learned to appreciate each other and became closer. The group of classmates that had left the United States together six weeks ago were not the same students that came back home. But instead, the students that landed in the Columbus airport on Friday are a group of great friends, teammates and family. We all have Brazil to thank for bringing us together and tying us closer. – Not only did we return home knowing we have new friendships in the United States, but also knowing we will always have great friendships and families in Brazil. During our time abroad we met and grew close with many individuals and families and will hold onto the relationships until next time we return back to Brazil. 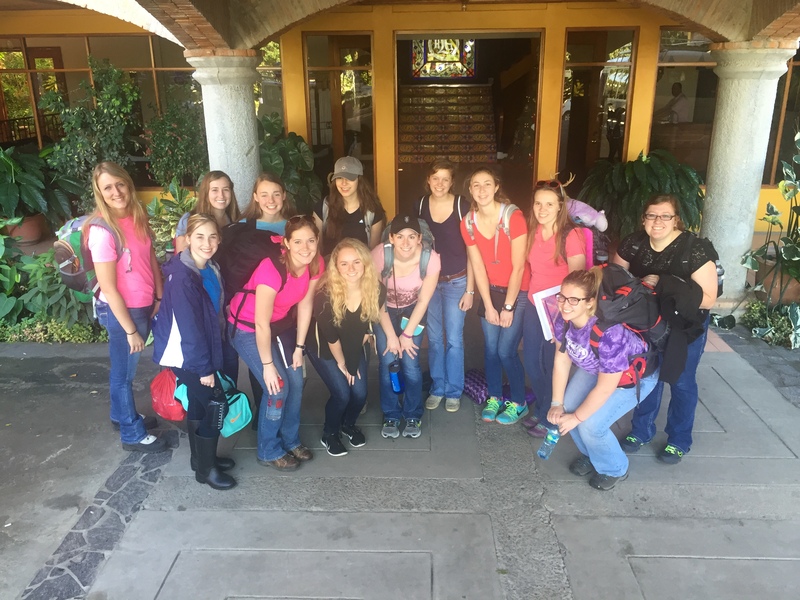 From January 1-10, I joined a group of 26 other first year students from the College of Food, Agricultural, and Environmental Sciences on an Adventure through Nicaragua. 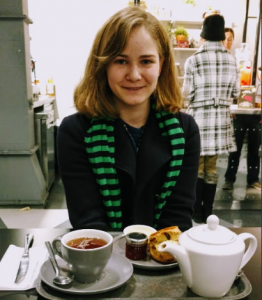 Although we had spent one semester together in our pre-departure course, it was impossible for me to foresee the growth that we would experience as students in an unfamiliar culture. Most importantly, I never could have predicted that the majority of this growth would result from discomfort. 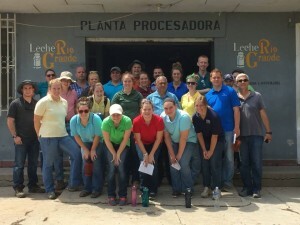 As we toured Nicaraguan cities, ate beans and rice with every meal, and attempted to speak a new language, I realized that new, unfamiliar, and uncomfortable experiences fuel growth. We grew together as friends, but individually in our own unique ways. For the first time in my life, I was thrown into a culture where my primary verbal communication consisted of saying, “gracias,” and smiling. Our group traveled with translators, but I never could have imagined how challenging being unable to communicate with someone directly could be. On the contrary, I learned that body language and laughs are universal as we stayed with families in the Peñas Blancas Mountains (checkout Abby Motter’s blog post for more about our home stay https://u.osu.edu/studentblog/2016/01/12/a-new-reality/). Another student, Hannah, and I were able to learn new card games and play pick up sticks with minimal verbal communication and a whole lot of smiling and demonstrations. 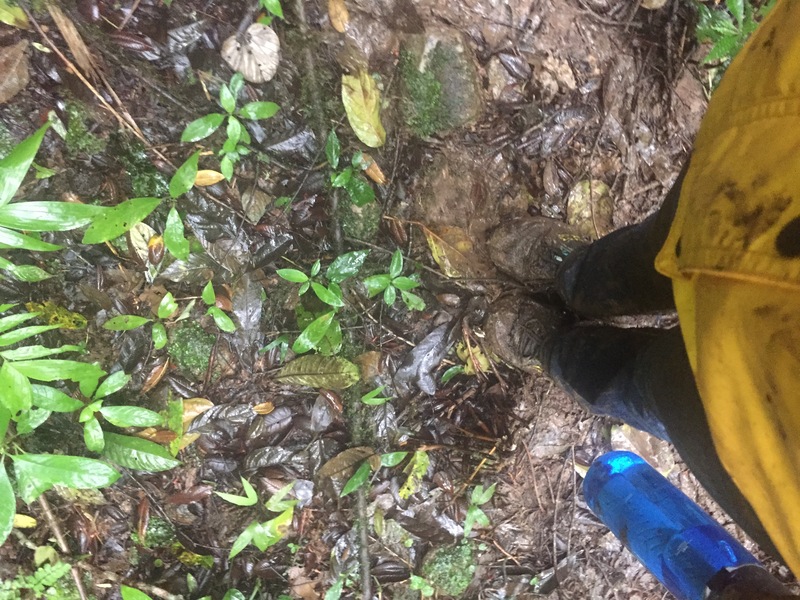 Throughout our time in Nicaragua, we hiked up a muddy mountain in the pouring rain and loved every minute, we got a little (or a lot) sunburned while swimming in a volcanic crater turned lake—it was awesome. We experienced bus sickness, a language barrier, new cuisine, and showers without hot water, but these uncomfortable experiences helped us to become more in tune with Nicaraguan culture, to foster friendships in our group, to become less materialistic and more humanistic, and to realize that all things considered, people are people wherever you are. I am so thankful for an uncomfortable, fulfilling, and infinitely gratifying ten days. During my Spring break this year I went on an enrichment trip to California to learn more about California’s agricultural industry and issues the state faces. Traveling with my fellow college ambassadors and two advisors the 16 of us was able to see and learn about the strengths and weaknesses of California’s agriculture industry. During our eight day stay in California, there was one particular tour we went on that really stuck with me. 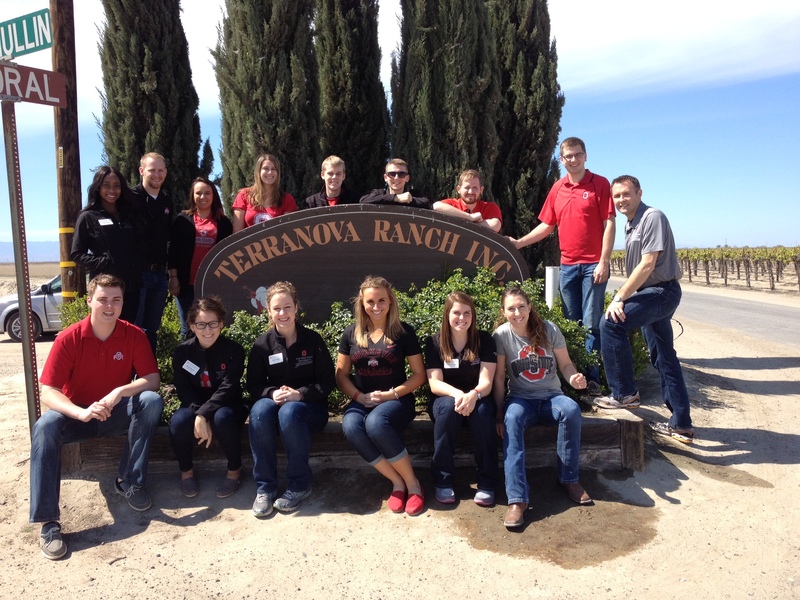 Terranova Ranch, it was a farming operation that farmed over 7,000 acres and produced more than 40 different crops. When Don Cameron the General Manager introduced himself and shared that statistic I was astonished by the complexity of the operation. There are large farmers in Ohio but I have never visited one that grew more than ten different crops at that size. 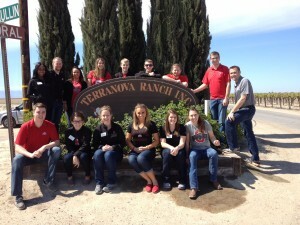 Terranova Ranch grew a wide range of crops from olives, wine grapes, almonds, tomatoes, walnuts, pistachios, to alfalfa. Some were conventional grown but there was also a fare share of acres set aside for organic crops. Mr. Cameron gave us a tour of his operation and of course we ask him about the water issues. He explained to us about a project he is involved in, and how this project will be able to trap rainwater from the nearby river. His farming operation alone has 52 wells that supply water for his crops. The best way they manage the water is through drip irrigation lines that are 4-6 inches below the soil surface. These lines have increased yield and lowered the amount of water used per acre. Visiting the Terranova Ranch and speaking with Mr. Cameron was fascinating to hear how he is working to conserve water and still produce a quality crop for consumers. Visiting and touring California was an amazing experience and I love talking to classmates, friends and family about my experience and the knowledge I gain from my trip. After visiting Terranova Ranch and seeing the complexity of managing 40 different crops, and the different management practices between conventional and organic crops. I gained a new appreciation for where my food comes from. Thank you to the College of Food, Agricultural, and Environmental Sciences at The Ohio State University for making this trip possible.